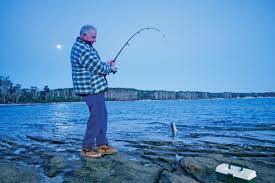 If you're fishing in a river or a lake, you may find you get better results if you cast near the shore. 10' boat 15 hp + Crash! video~ Jon Boat Rowing Boating! Car found in canal while Stand Up Jon Boat Paddle Boating! Please help me identify this outboard part?! ?